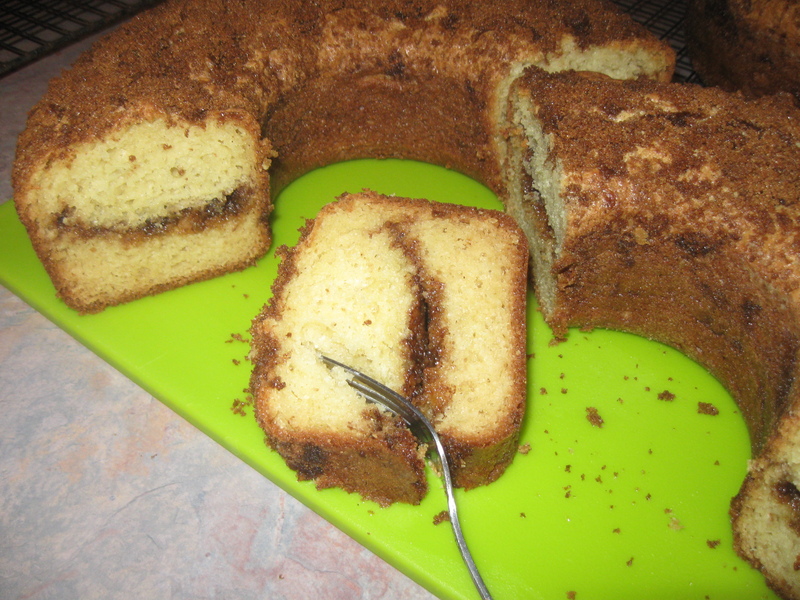 All Coffee Cakes are made with farm fresh eggs, creamery butter, unbleached flour and sour cream. Gluten Free options now available!! Don’t see the coffee cake flavor you’re looking for or want to tweak a recipe? Customize It!